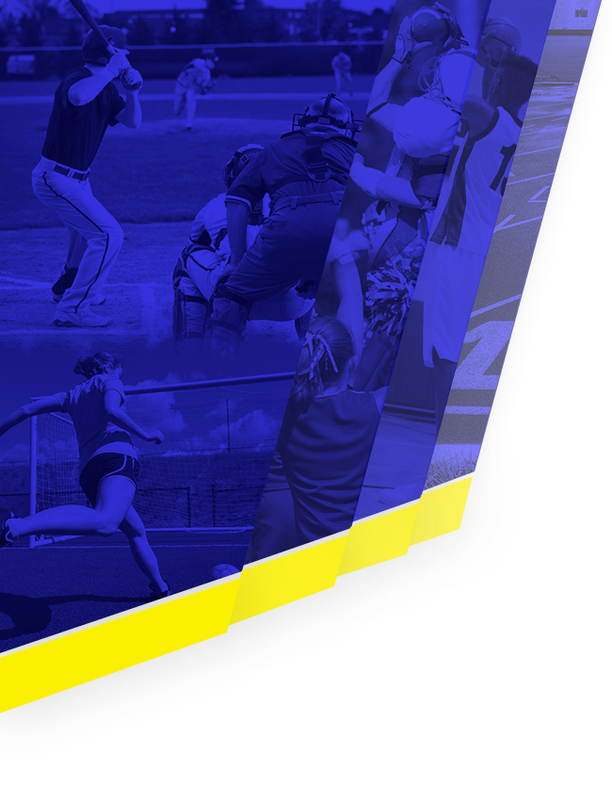 High School students at Clemens and Steele have the option of purchasing an all sports pass for $25 that allows them entrance into any home (regular season) sporting event for their campus. This means a Clemens student for example, can attend any home football (sub-varsity and varsity), basketball, softball, baseball, volleyball, etc game for a one time fee of $25. – Passes will be available in the central Athletics Office (at MDLC) starting when season ticket renewals start in the office. – Passes will be available in each high school’s athletic office starting on the first day of school. * Students will present their ID to be scanned at home sporting events. The pass is embedded in their ID based on the barcode. There is not a separate pass for the students to keep track of, and there is nothing for them to pick up in the office. Clemens students will not be able to use their student pass for the Clemens v Steele varsity football game since Steele is the home team. They will need to purchase a visitor student ticket before noon the day of the game for the reduced $3 student price, or a full price ($8) visitor ticket at the gate. 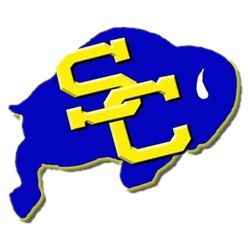 Beginning in the 2018-2019 school year, SCUC ISD will be offering an Adult All-Sports pass for Clemens or Steele High School sporting events. Passes will cost $60 per person for each school (additional fees apply when paying with a credit card) and will allow the card holder into all home regular-season sporting events hosted on the Clemens or Steele campus (corresponding with the card you purchase). The pass excludes varsity football, play-off games, and tournaments that are hosted at Clemens/Steele by another ISD. We hope this pass will be more convenient for parents who are attending all home games for their student’s/students’ sport(s). – July 16th – August 16th: Central Athletics Office located at the Marion Dolford Learning Center (200 W Schlather St., Cibolo). Summer hours are M-Th 8 am – 12 pm (noon). 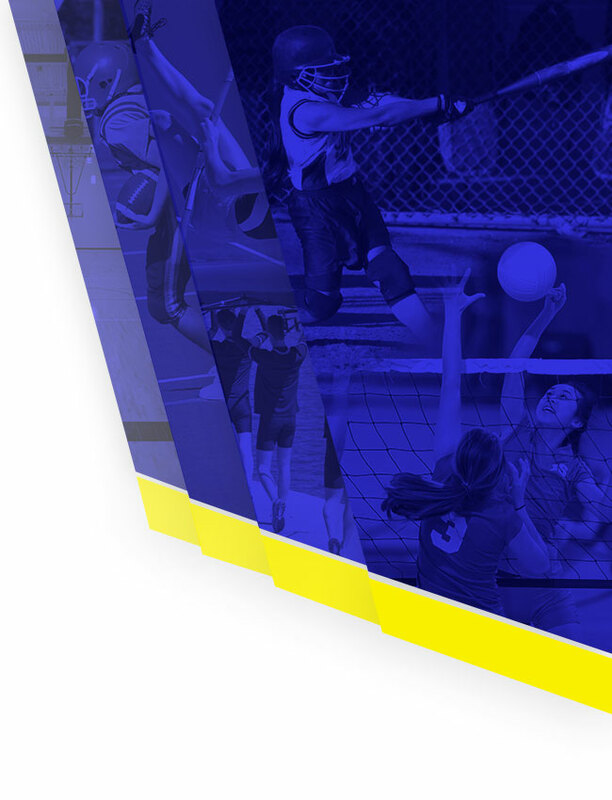 – August 20: High School Athletic Offices only (each campus will only sell their own passes). If you desire to have a pass for each high school, you’re welcome to purchase a pass from each campus.